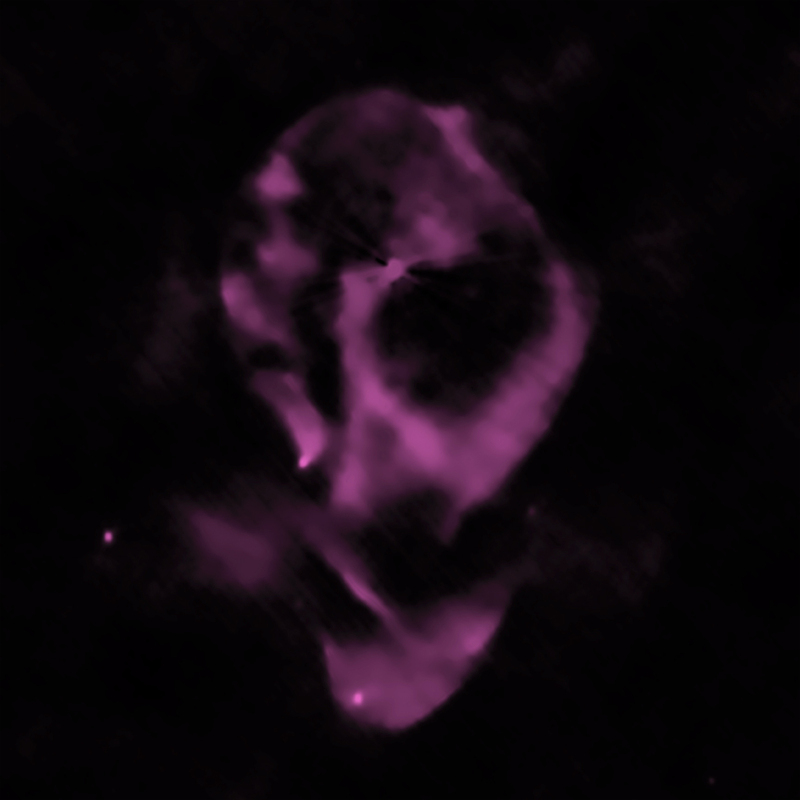 The youngest member of an important class of objects called X-ray binaries has been found using data from Chandra and the Australia Compact Telescope Array. 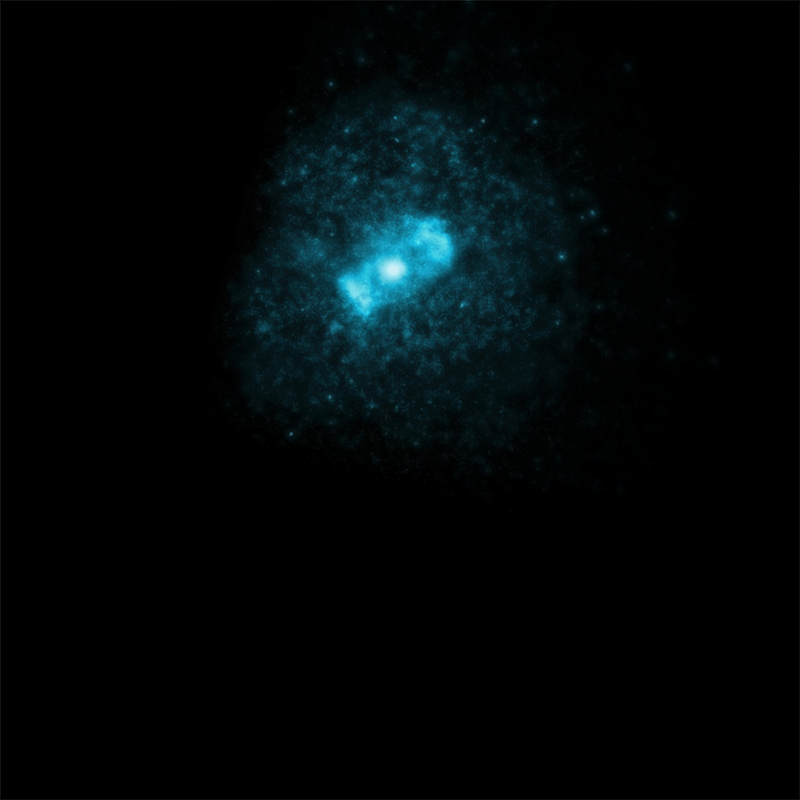 X-ray binaries consist of a dense object -- either a black hole or a neutron star -- in orbit with a star like the Sun. 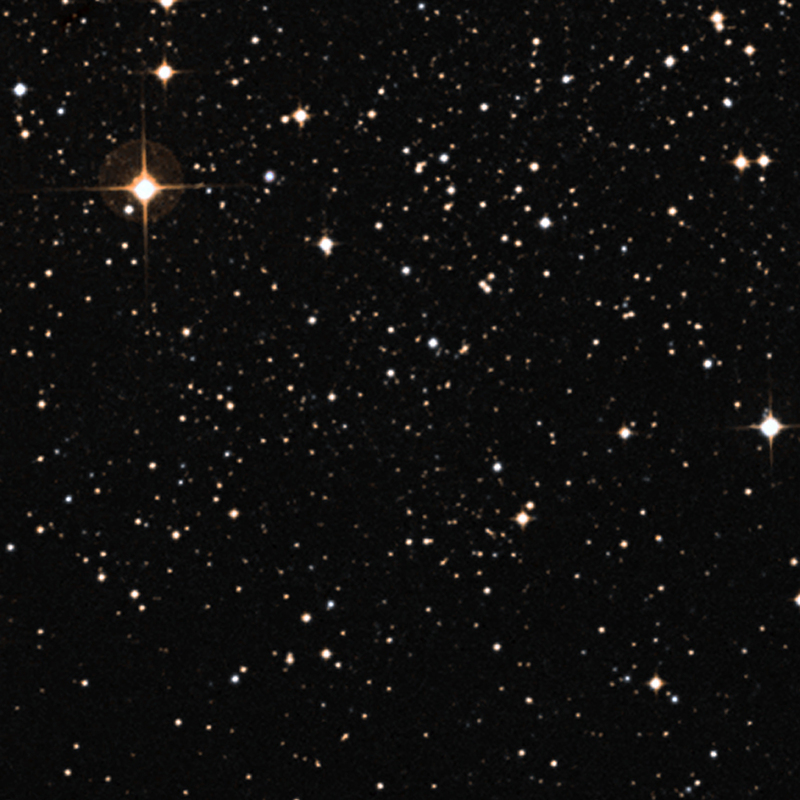 Researchers found that the neutron star in Circinus X-1 is less than 4,600 years old, making it much younger than any other X-ray binary known in the Milky Way. This discovery allows astronomers to study a critical phase after a supernova explosion and the birth of a neutron star. 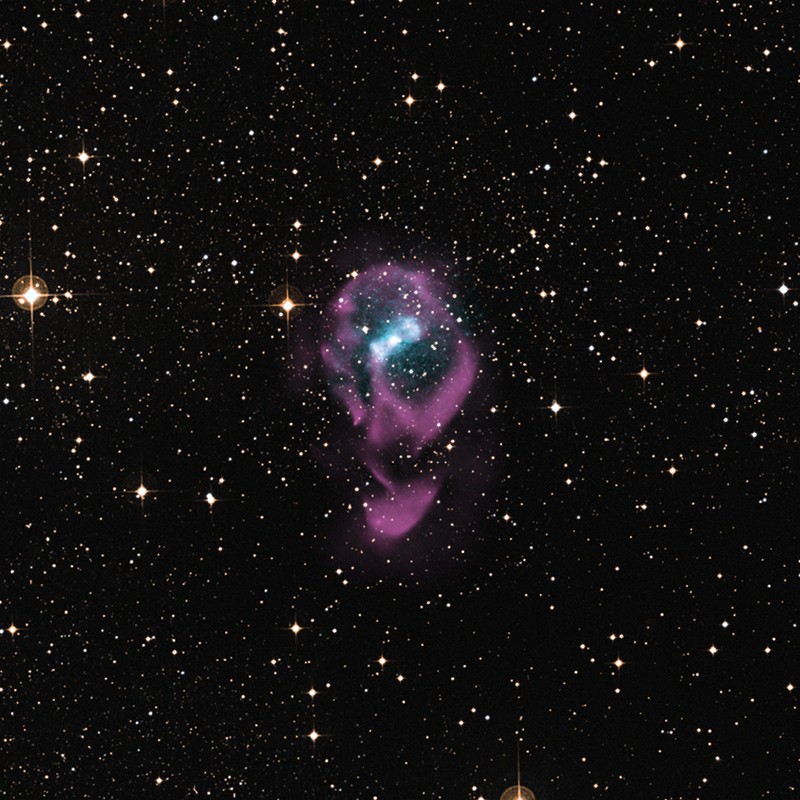 Researchers have found that the neutron star in Circinus X-1 is less than 4,600 years old, making it much younger than any other X-ray binary known in the Milky Way.